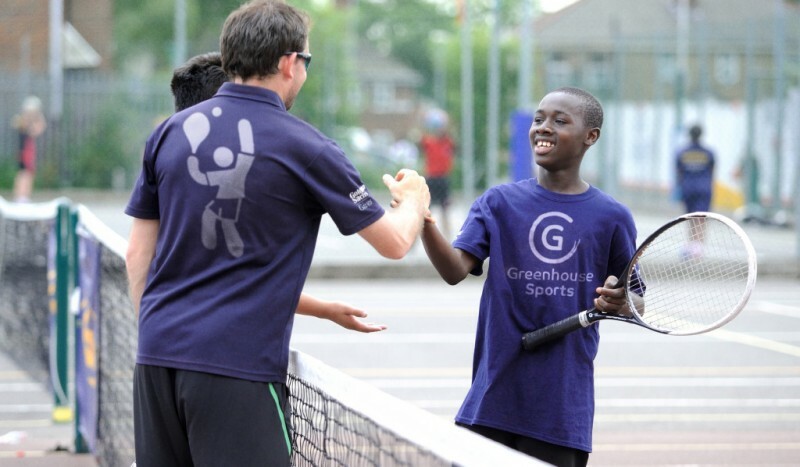 Greenhouse Sports is a London-based charity that uses sport to develop the social, thinking, emotional and physical (STEP) skills of young people in London’s disadvantaged communities through high quality, intensive sports programmes delivered by inspirational coaches. Greenhouse Sports has long known the value of measuring outputs and outcomes, but for many years they lacked the tools required to ensure comprehensive data capture and consequent analytical rigour. In 2011 the organisation therefore devoted considerable time and resources to finding a best in class system that would enable them to become market leaders in impact evaluation. Views has provided Greenhouse Sports with the ability to capture outputs and outcomes in ways allowing the organisation both to monitor and improve programme performance and to report on progress to a wide range of external stakeholders.